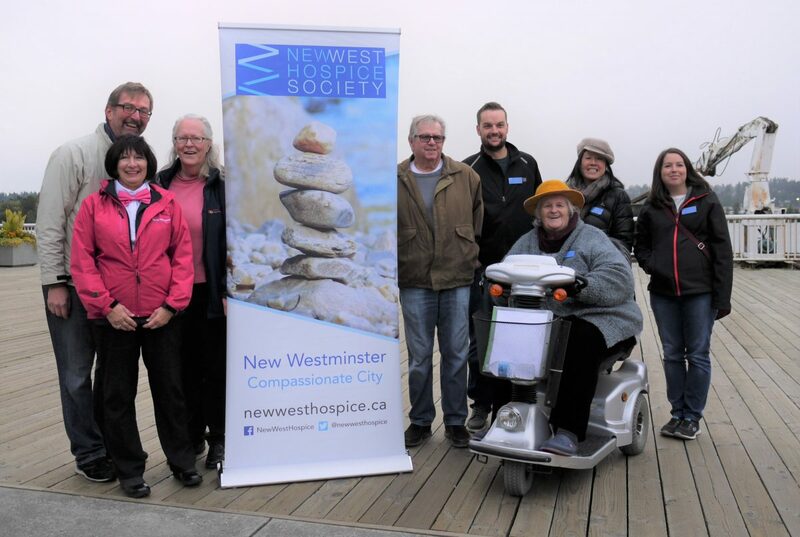 The New West Hospice Society is dedicated to building a grassroots hospice initiative from the community level up, based on the Compassionate City model. Founded in 2016, a major underlying purpose of the New West Hospice Society is to acknowledge and affirm that dying, death and grief are natural parts of the life-cycle. The overarching mission of the NWHS is to provide services and to facilitate processes for those in New Westminster experiencing end-of-life and bereavement. We envision a city in which dying, death and bereavement are normalized and where community bonds enable each other to live to their fullest in their communities during illness and dying, and through bereavement. We aim to achieve this our mission and vision through a commitment to adopt the tasks of the Compassionate City Charter and by using a neighbour helping neighbour approach with partner organizations to support those at end-of-life to live as fully and comfortably as possible in locations that are conducive and appropriate. Our Board members are highly experienced and educated people who personally espouse the concepts of treating your neighbours, friends, and families with kindness and respect. We see what is happening in the world today and are committed to helping to make the world a better place in some small way. We chose a community development approach to starting our organization based on these tenets. Our mission is to promote and affirm that dying, death and grief are part of life across the life span. Kay is a founding member and President of the inaugural New West Hospice Society. She is a former Registered Nurse in palliative care and psychiatry. She has previously been a Hospice Society Executive Director and Director of a provincial bereavement program. Kay is passionate about working toward making New Westminster a “Compassionate City,” where death is no longer taboo, people know what to say and do, residents can die with dignity, and family members and friends can grieve well. Wendy is a New West Hospice Society founding member and inaugural board director. She is a former teacher, principal, school trustee and School Board Chair. Wendy is passionate about bringing discussions about death/grief into the classroom and wants to normalize the conversation about dying, death and grief in schools. Antigone joined the inaugural New West Hospice Society board as Treasurer. She has over 18 years experience of supervisory and project management experience. She is a team leader who values integrity and accountability and is skilled in mentoring, coaching and collaborating. Antigone lives in New Westminster and is a supporter of hospice care in our community. Alix joined the New West Hospice Society inaugural board as Secretary. She has her degree in Computing Science from SFU and experience as a Software Product Manager. She lives in New Westminster with her husband and three daughters. She brings her personal experiences as a family supporter and caregiver. 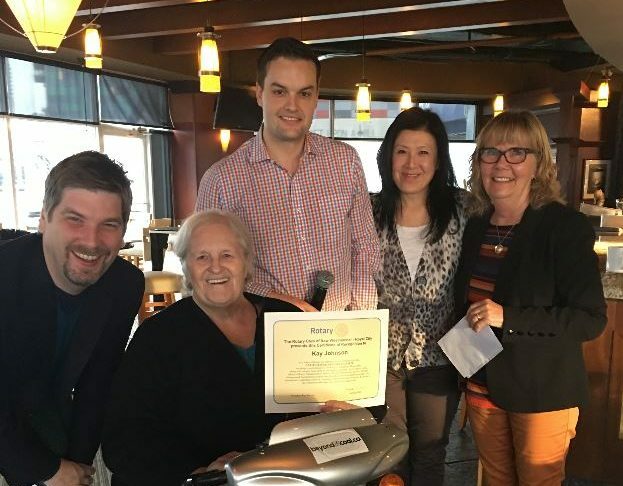 Brock is a founding member and inaugural New West Hospice Society board director. He has over 10 years experience as a Volunteer Coordinator and Manager in Hospice Societies and experience as a Regional Training Coordinator for BC Office of the Seniors Advocate. Brock currently is the project coordinator for the Diversity Access Team, iCAN, Advanced Care Planning. 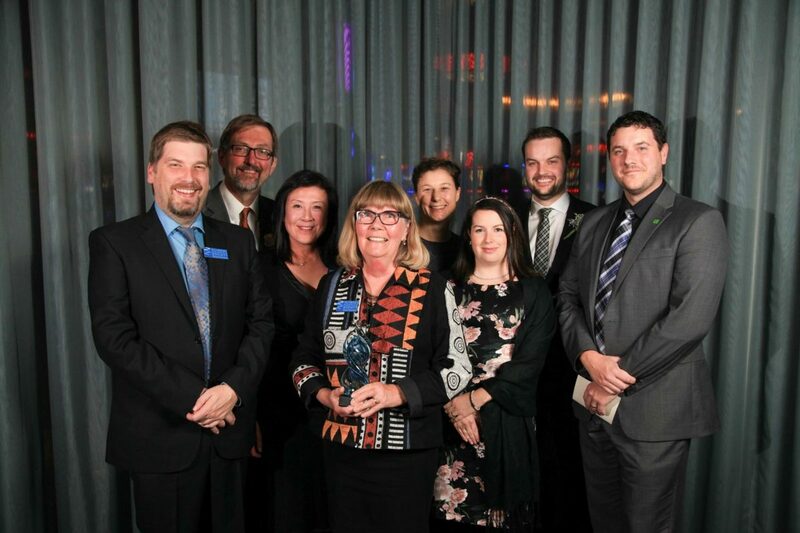 Quinn joined the New West Hospice Society board in 2017. He has over nine years experience in the financial planning industry and holds the Chartered Financial Analyst® designation. Quinn was raised in the New Westminster area and was always involved in the city through sports, events and clubs. He enjoys the closeness of the New Westminster community and appreciates the shared values of looking after your neighbours and helping others. Jason is a mission-driven Senior Executive with 14 years proven success leading non-profit organizations. He has extensive experience on provincial and national management teams with specialities in Human Resources, Board & Committee Development, Strategic Planning, Event Management, Donor Development, Volunteer Engagement, Service Program Development, Financial Reporting & Forecasting. Vanessa joined the New Westminster Hospice Society in 2018. Her background is in communications, marketing and media and she currently works for United Way of the Lower Mainland managing their content and storytelling. She was a caregiver for her mother and is currently training to be a member of New Westminster Hospice’s ‘Compassionate City Crew’. She believes in the power of storytelling and shared experiences to help de-stigmatize discussions around dying, death, grief and loss. Michael recently retired from 45 years of helping students with disabilities from Grade 4 to College. In his retirement, he decided to give back to his community and to learn some new skills. As a result, he has joined the New West Hospice Society Board to share his experience in countless meetings in the school system and training in conflict mediation at the Justice Institute. Cheryl has 30+ years working on a hospital based health care team (Interventional Radiology) with palliative patients as part of her work experience. Cheryl also has experience with a variety of boards and governance structures and a realization that we can do much better serving people with their end of life needs.